Beautifully straight front and back legs! Spellbound will put a spell on you! She's a tall beauty with mega-density! She is well known around here for her very fast growing top knot that has to get trimmed out of her eyes every month. 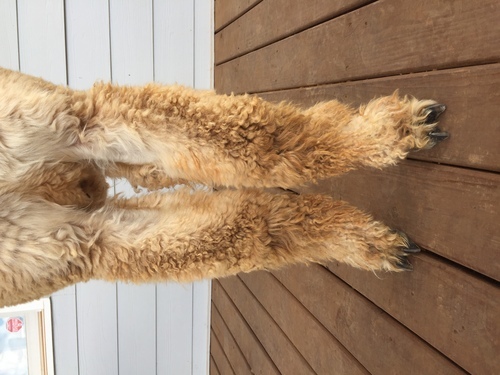 By shearing time, she has a big, luscious afro puff of a top knot. She is a favorite for sure. 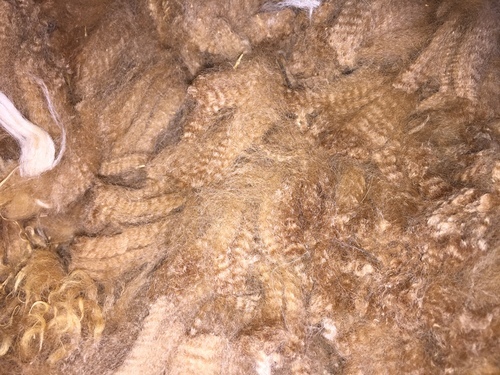 She passes this incredible fleece on to her offspring, along with her height, and beauty. Spellbound is a magical foundation female in our herd! 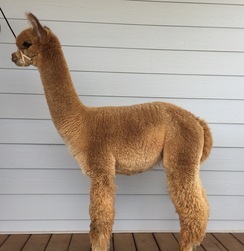 Let's see just how gorgeous her next cria is. Zagato didn't disappoint! Ziggy is definitely a chip off the old sire block. His vacuna color and triangle shape top not makes him very easy to find in the herd. He has a very chill, go with the flow attitude. Confirmation is incredible from his back line, head style, and beautifully straight front and back legs. He's got the crimp, softness, and brightness every farm is craving. You want excellence to add to your herd, look no further. 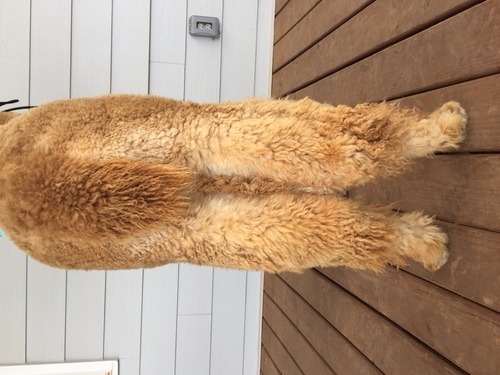 Ziggy is carrying genetics from Royal Fawn, Legacy, Legacy's El Duro, Bueno, Jericho, and Jeremiah. 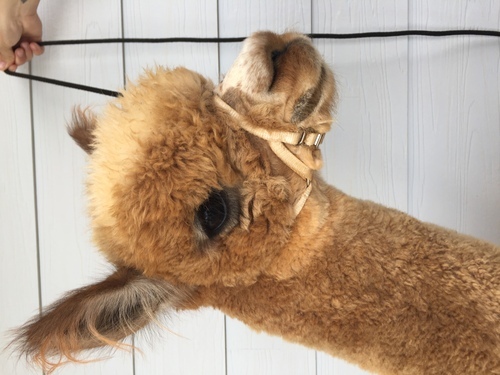 If you want to have alpacas on your farm that pump out beautiful, luxury yarn quality fiber, then look no further! Ziggy is the man for the job. 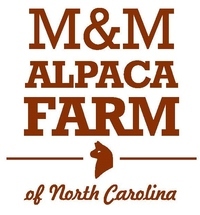 We are a family owned and run farm and we understand that all of you are too. Please don't hesitate to contact us with offers and we will be happy to discuss them with you. If you have any questions, please feel free to contact Laina or Marty at any time.